Books that I highly recommend for anyones library on Street Photography. Bystander: A History of Street Photography with a new Afterword on SP since the 1970s. by Joel Meyerowitz, Colin Westerbeck. This book is getting expensive secondhand as it has been out of print for awhile. 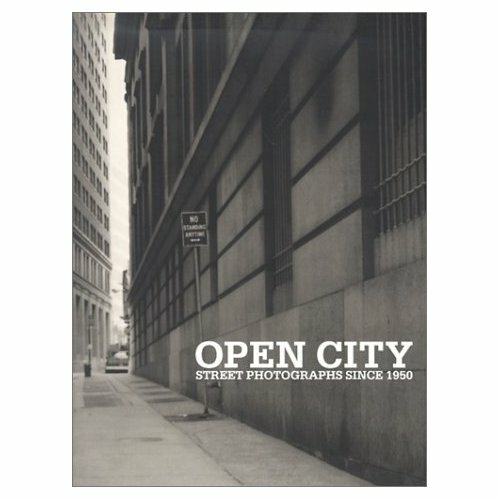 It is a good history and introduction to street photography and well worth reading. Street Photography: From Atget to Cartier-Bresson. I personally enjoyed reading this book. A good collection of images by some famous names in street photography and others who are not considered street photographers at all. Margaret Burke White, Alexey Brodovitch Rudy Burchardt, Rober Capa, Henri Cartier-Bresson, Ted Croner. Don Donaghy, Walker Evans, Louis Faurer, Robert Frank, Sid Grossman. John Gutmann, Dave Heath, William Klien, Saul Leiter, Leon Levinstien, Helen Levitt, Roger Mayne. Listette Model, Marvin Newman, Frank Paulin, W. Eugene Smith, David Vestal and Weegee are all featured and the book has a brief write up on each of these photographers and their work. This book is not available new but is still worth getting. This book is able to be pre-ordered at the moment.